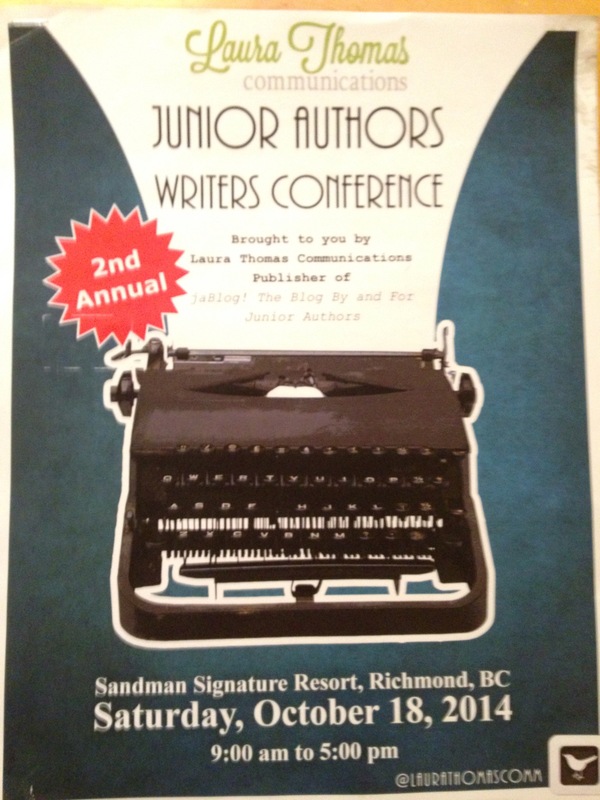 Josh and Milo both attending the Junior Authors Conference. At the end of their 8 hour day they were armed with awesome advice, new technical skills and approaches to writing, and most of all an excitement to bring their own stories to life. Milo has decided to write a novel instead of the short story during the writing period at Lochiel. He’s determined to write his longer form piece and I think this will be an easier way to keep his thoughts organized and allow him to really focus on the one big project. Josh will continue with the Lochiel story and write his own as well. We’re also spending time talking about literary devices and various writing techniques. 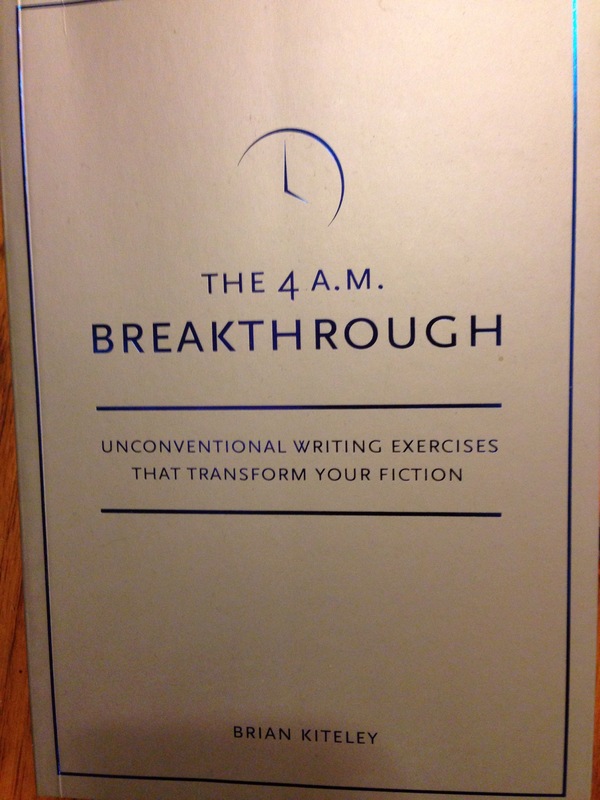 We have started and plan to continue select exercises in “The 4am Breakthrough”. Their novel writing will continue through term 2 (and likely beyond). I’m sure they would love to share their ideas and the bogging of their stories during portfolios. This entry was posted in Joshua - past terms, Milo - past terms, Writing on November 24, 2014 by Francesca.